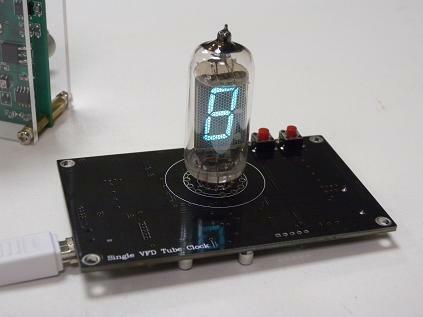 Want a rare NEO-5000 or alphanumeric B-5971 nixie tube? Well, here is your chance to get one for free. Or, possible even both for free. 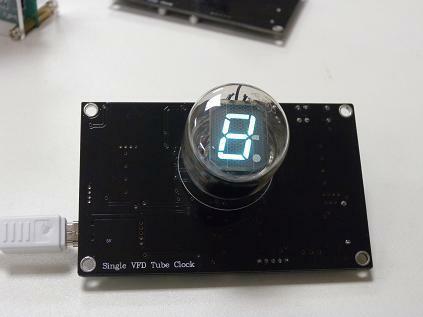 TubeClockDB.com is running a contest. To enter, all you have to do is register and leave a comment on the official thread. See the thread for the official rules. Contest ends at midnight on September 1st. 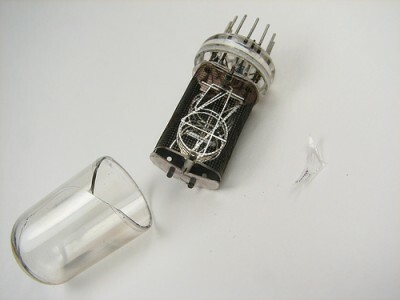 TurboMac sent in some photos of a Nixie tube dissection he performed on an IN-2 and IN-17. Be sure to note the number of 0's. Click on the image to load the gallery. 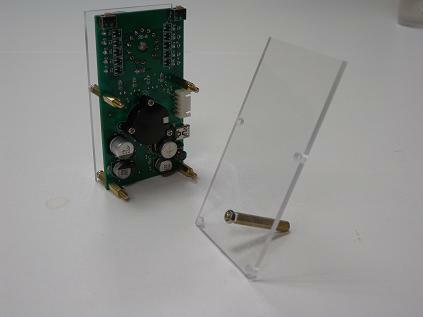 Second, he has released an acrylic case for his existing single digit SZ-8 Nixie clock. I've been a big fan of his design and am looking forward to the enclosure. 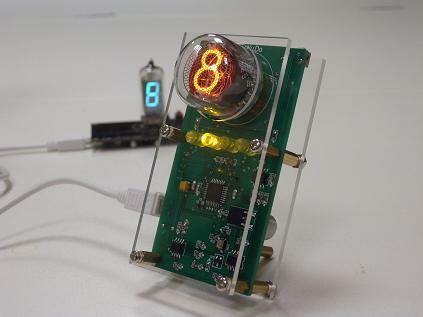 I wanted to get the community’s feedback on a problem that nearly every tube collector & Nixie clock owner must address: Do you use your tubes or do you keep them in storage? 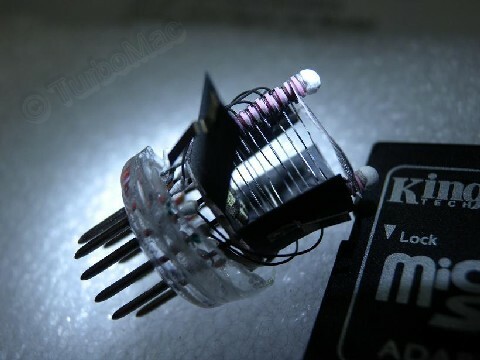 For common display types, like the IN-12, it seems to make sense to use them, let them fade, and then replace them. Since there does not appear to be any impending shortage of tubes and they are cheap, it seems to make sense to actually use them. But what about increasingly rare tubes? 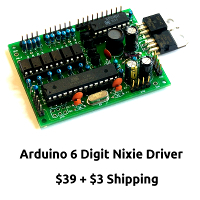 For example, what about an IN-18 or B7971 or something that is steadily increasing in price (and presumably increasing in rarity?) It seems wasteful to not display these tubes but at the same time, simply using them causes harm. Chuck Palahniuk put it well when he said "On a long enough time line. The survival rate for everyone drops to zero." 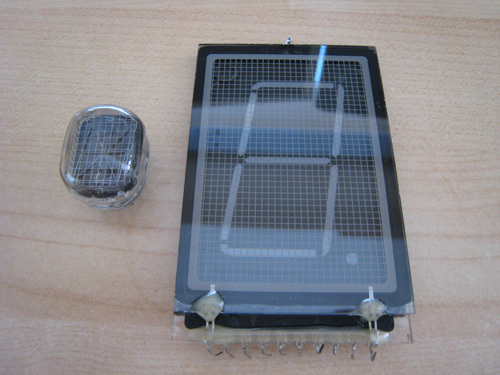 The same is true for any type of vacuum tube. They will break. They will wear out. They will gas out. Do you use them and enjoy them? Do you use them sparingly? Do you only keep them in storage? Please let me know in the comments!